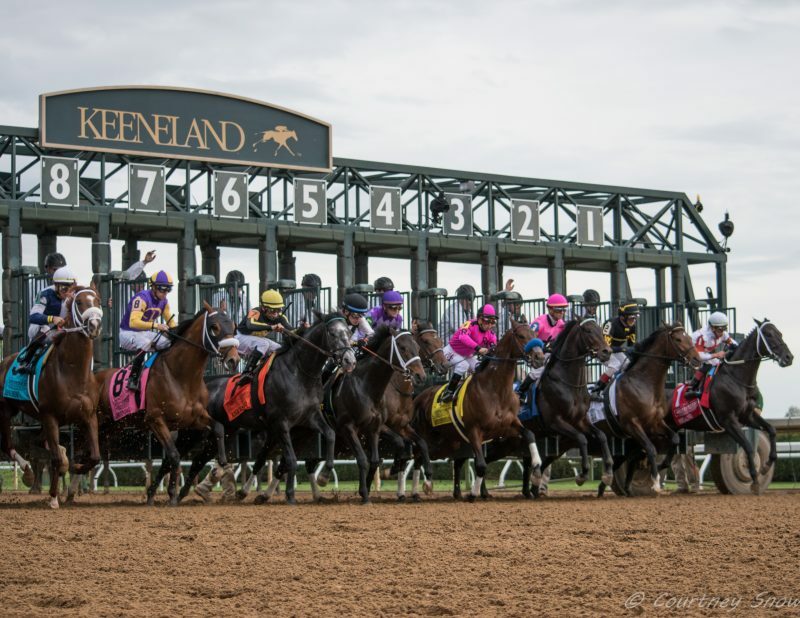 Making a wide, mega-move on the far turn, Owendale inhaled his competition en-route to a decisive 1-3/4 length victory in the Grade 3, $200,000, Lexington Stakes at Keeneland on Saturday. Knicks Go and Hawaiian Noises vied for the early lead but Hawaiian Noises proved the quicker of the two and those two separated themselves from the field. Hawaiian Noises led through a 1/4 mile in 24.33 and a 1/2 of 48.23, with Anothertwistafate and Zenden tracking in third and fourth. As the field approached the far turn, Owendale and Florent Geroux launched a wide rally from the back of the pack and surged to the lead as they straightened for home. 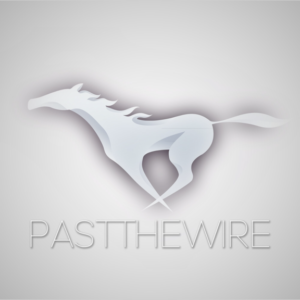 That moved turned out to be a winning one and the momentum carried Owendale to victory over 7/5 favorite Anothertwistafate. The favorite held well in the lane but was no match for the winner. Sueno ran on to be third and Knicks Go faded to fourth. Trained by Brad Cox, the son of Into Mischief completed the 1-1/16 mile in 1:44.14. This field might not have been a solid bunch of world beaters but the move this horse made before the turn was surely noteworthy. 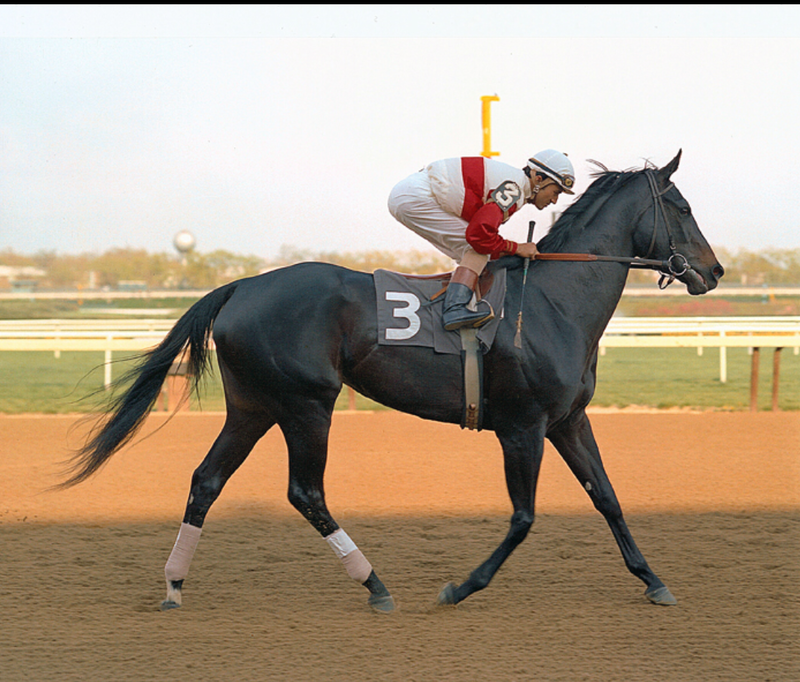 Moves like that in a race at this time of year often produce Kentucky Derby winners and we’ll see if perhaps this horse is that good. 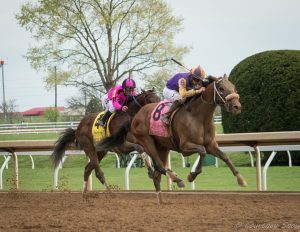 Despite winning the last Kentucky Derby points race this year, it looks doubtful Owendale garnered enough points to make the Run for the Roses on the first Saturday in May.